This Black Loud Speaker allows you to experience the shocking effect of being in the world's top cinemas with your friends and family even at home! In this carefully crafted private home theater, you can experience the flaws in the studio and cinema, as well as clear dialogue and precise sound positioning. From the softest whispers to the thrilling explosions, every detail is as immersive. 1. 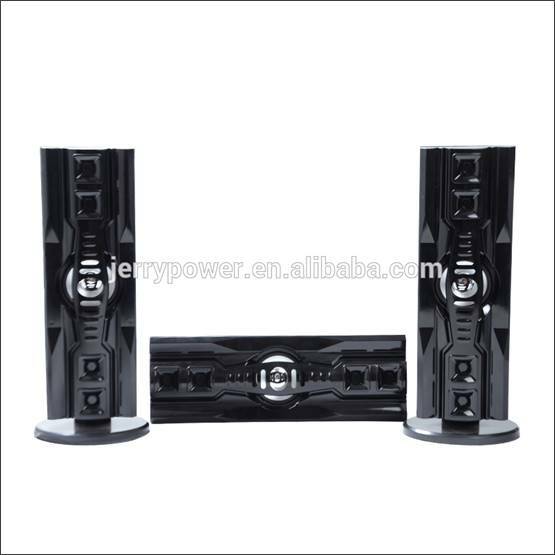 Black Loud Speaker allows you to hear music that is as lively as the scene. 2. The powerful Jerry high-woofer system and the Usb Sd Fm Bt Aux are very convenient, saving you time. 3. 6.5-inch home theater with led lights for a comfortable audio-visual enjoyment. 4. 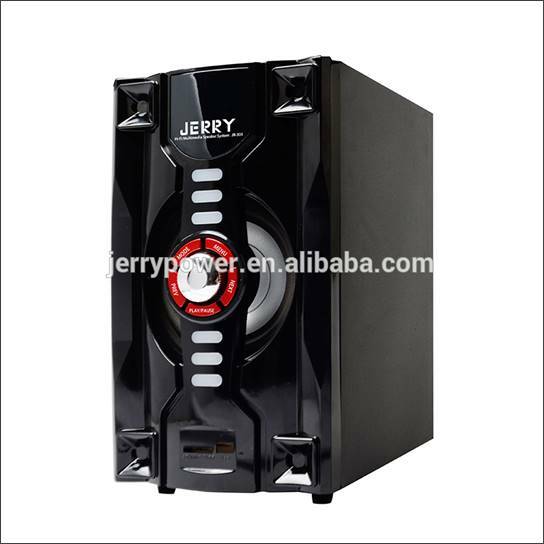 China's hot black speakers for DJ music let you enjoy high fidelity music. 5. The new design multimedia active speaker system with powerful subwoofer is suitable for larger rooms, bringing perfect 5.1 sound field sound to your movie or music.